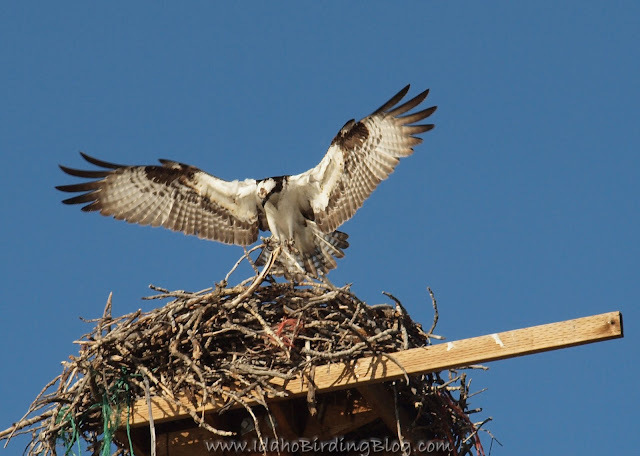 2010 in 2010: eBird Idaho - The Final Results!!! We have reached the 210th day of the year, and thus the conclusion of our Idaho eBird competition. Thank you all who participated and made this such a fun event. 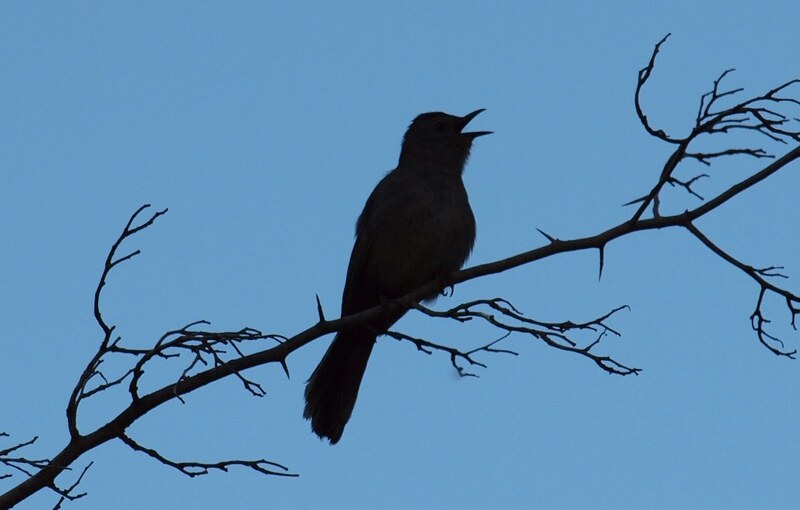 I hope many of you have become lifelong eBird users for the sake of birders everywhere, for bird science, and of course for the birds themselves. The eBird team and KAYTEE have been very supportive of this effort to encourage birders to be eBirders and are donating $210 worth of cash or prizes to the winners! Hyperlinked names are those that have been featured in my weekly blog segment called Idaho Birder Profiles where we spotlight one of Idaho's enthusiastic birders! I also submitted 547 eBird checklists for Idaho in 2010, but as host of the competition declared myself ineligible for the prizes. 1. J Harry Krueger 256 - 1st to reach 210! 1. Darren Clark 252 - 3rd to reach 210! 3. Steve Butterworth 249 - 2nd to reach 210! 4. Cheryl Huizinga 246 - 6th to reach 210! 5. Heidi Ware 244 - 4th to reach 210! 5. Jay Carlisle 244 - 5th to reach 210! 7. Zeke Watkins 223 - 7th to reach 210! 8. Robert Mortensen 220 - 8th to reach 210! 8. Cliff Weisse 220 - 10th to reach 210! 10. Terry Gray 217 - 9th to reach 210! At the same Hot Spring Campground near Garden Valley, Idaho where I had the Nuthatch Trifecta, we had several White-headed Woodpeckers. I enjoy all woodpeckers, but this was only my second time seeing White-headeds and it was my first time seeing them in Idaho! 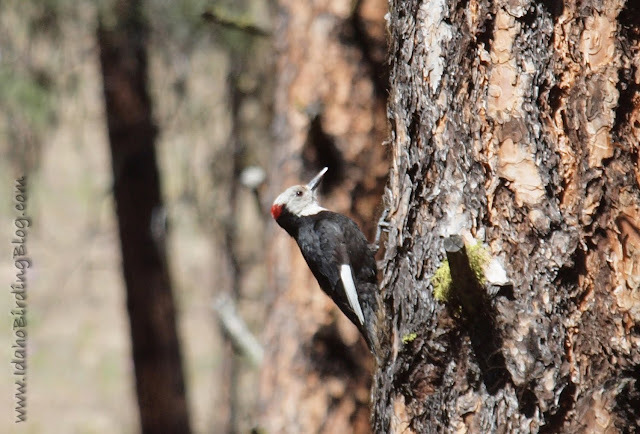 White-headed Woodpeckers are most common in the states along the west coast of the United States, but are occasionally seen in Nevada and of course in Idaho. 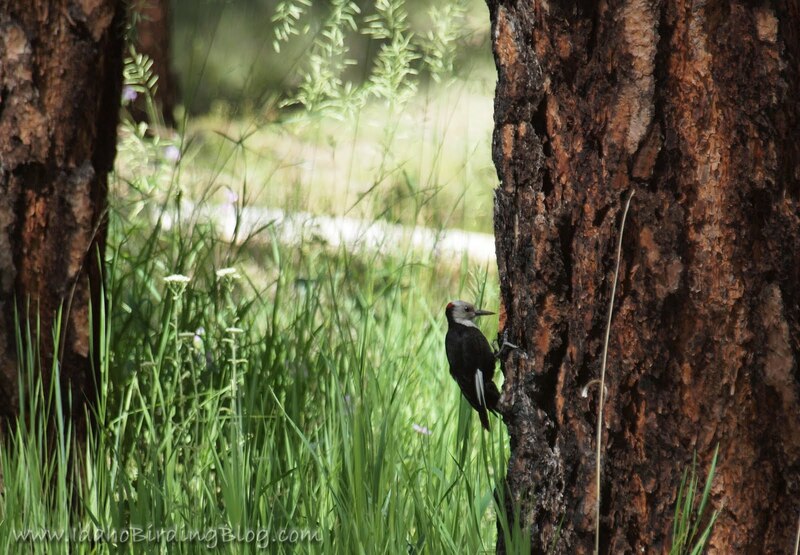 This last photo I include because I thought the branches of the Ponderosa Pine looked cool and it shows the common habitat for the White-headed Woodpecker. I was able to watch them glean bugs or larvae from the bark. All About Birds mentions that they rarely drum, so I consider myself fortunate to have heard and seen it several times over the four days we camped there. 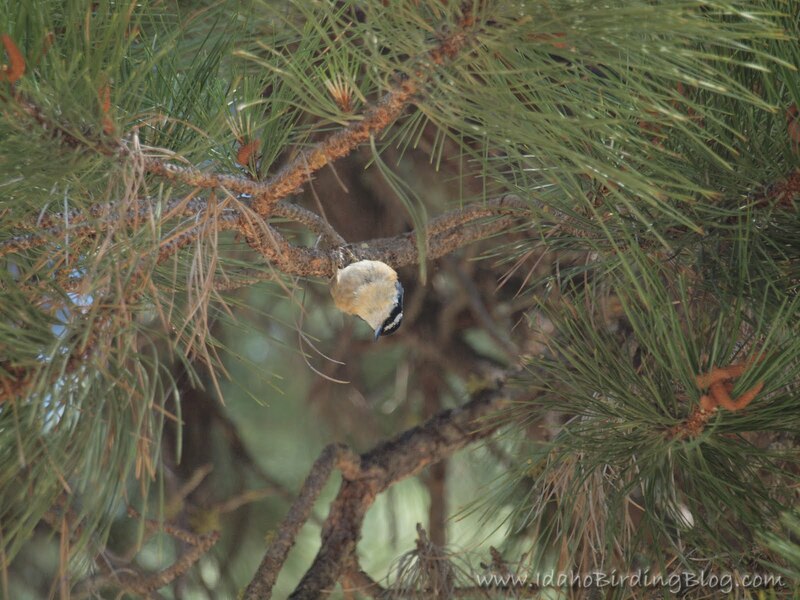 All About Birds also reports that they chip open pine cones while hanging upside down, which I did not see. 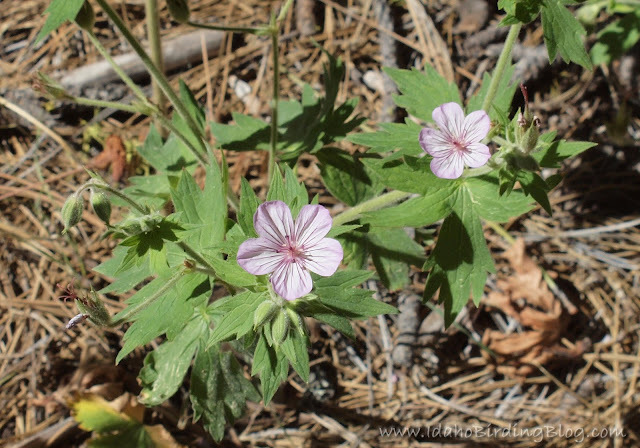 Garden Valley is less than an hour north of Boise, Idaho and is a great destination for birding, camping, hiking, kayaking, and even for musical plays at the Starlight Mountain Theater. During the 4th of July (Independence Day) weekend, we had a Mortensen Family Reunion. We camped at the Hot Spring Campground near Garden Valley along the South Fork of the Payette River. The birding there was surprisingly good and I was delighted to have all three Idaho nuthatches right in the campground: Red-breasted, White-breasted, and Pygmy. 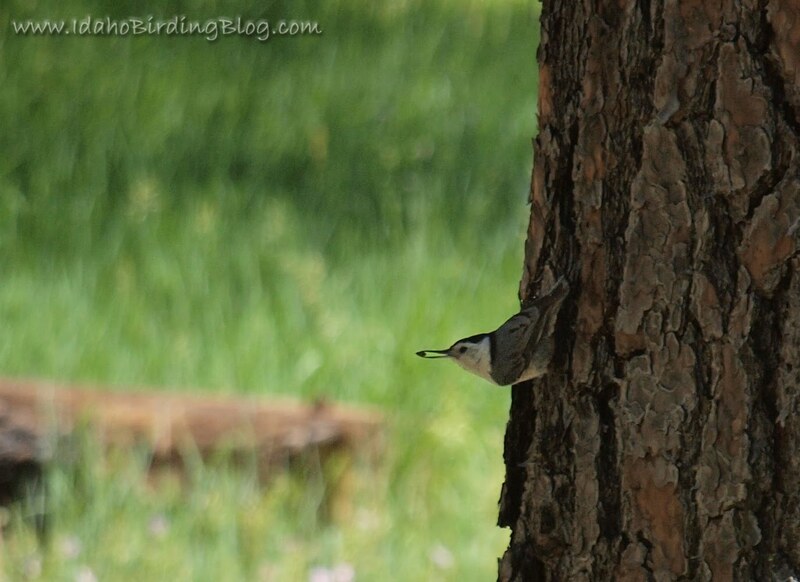 Unfortunately I didn't capture any Pygmy Nuthatch images. 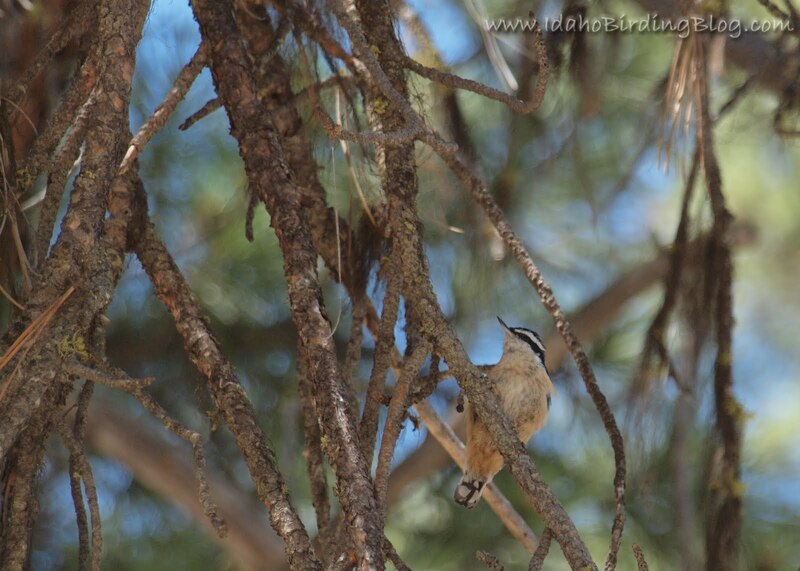 These were the first White-breasted Nuthatches I had seen in Idaho, so I was pretty excited. I noticed that the nuthatches and the woodpeckers always seemed to prefer the non-photo-friendly shaded side of the ponderosa pines. 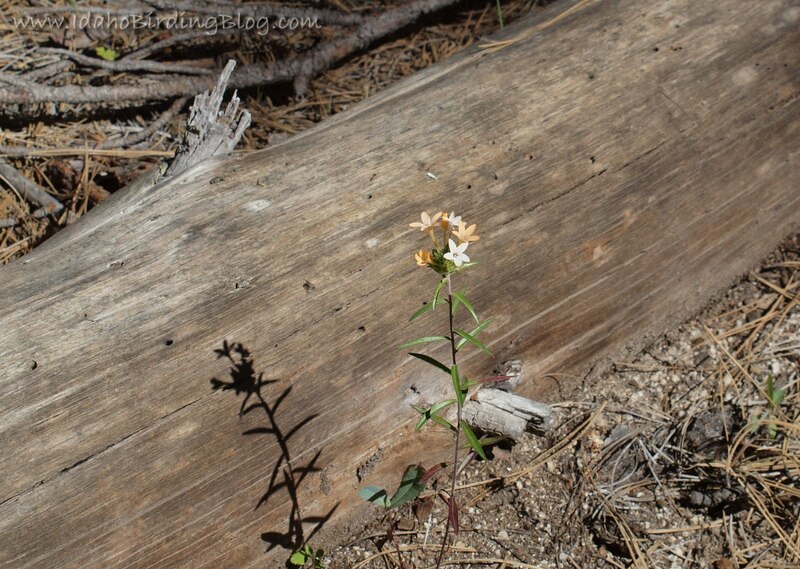 My family also moved around in our camp chairs like the hands of a clock following the shade. 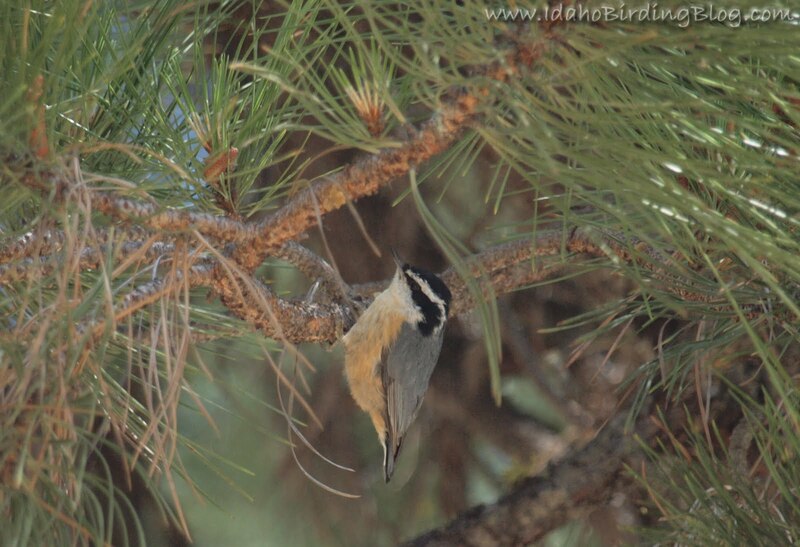 Now I just need to get back to the South to see a Brown-headed Nuthatch. 3. and 4. Female Red-winged Blackbird and Male Black-headed Grosbeak in my backyard at Avimor. 5. Gray Partridge at Avimor's chinese well riparian area. 7. 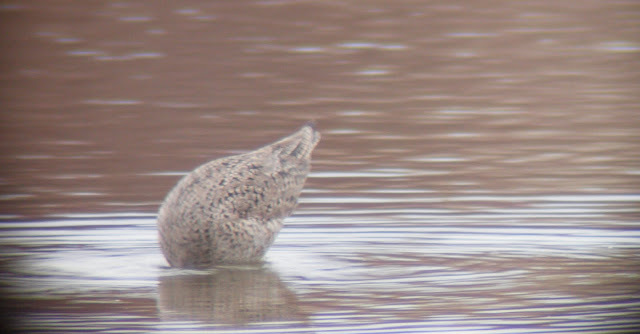 Willet at Silver Creek Preserve. 11. Long-eared Owl at Avimor's chinese well riparian area. We recently had this male Bobolink in breeding plumage near Middleton, Idaho in Canyon County. 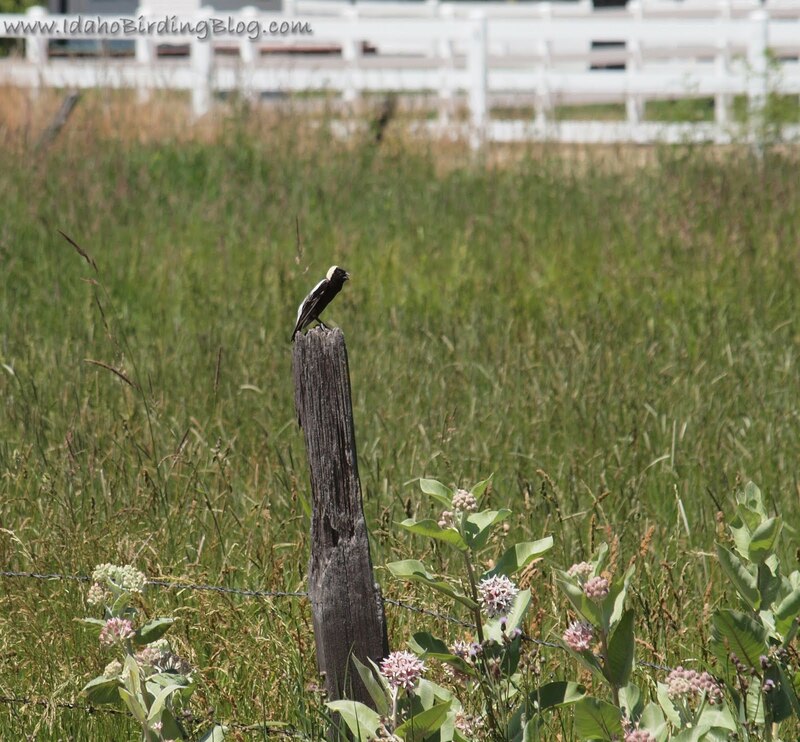 This distinct blackbird is not very common in the Boise area, although they are frequently seen in a few locations in Idaho. 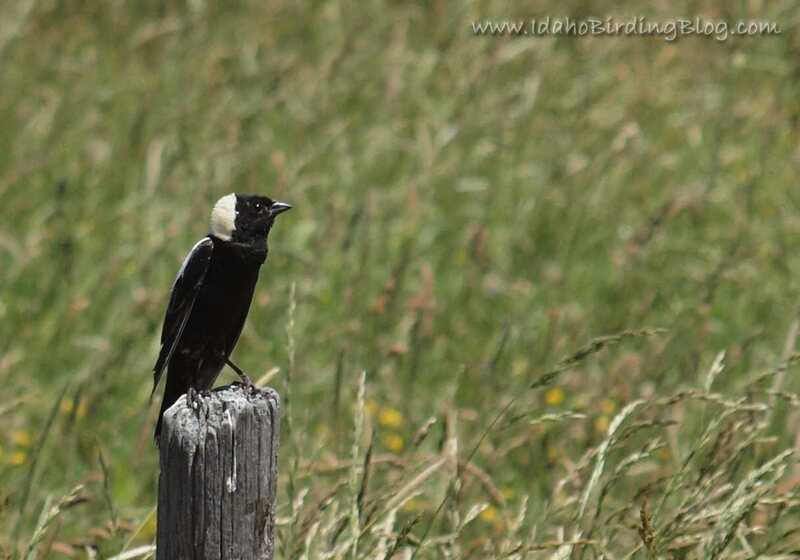 Click here to see an eBird map of Bobolink sightings in Idaho over the last 10 years. Bobolinks migrate all the way to South America during our North American winters. 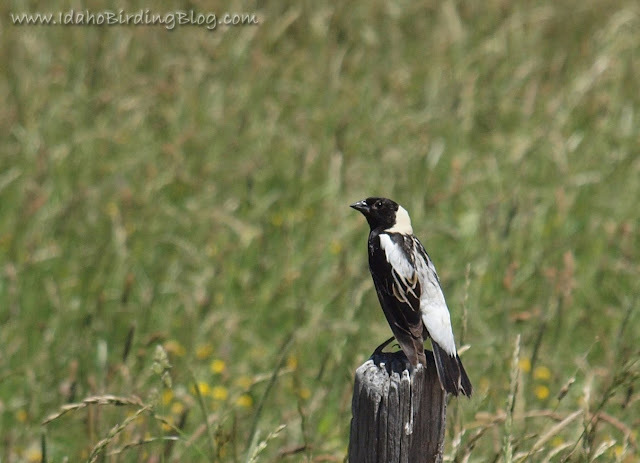 Check out more "Cool Facts" about Bobolinks at All About Birds. 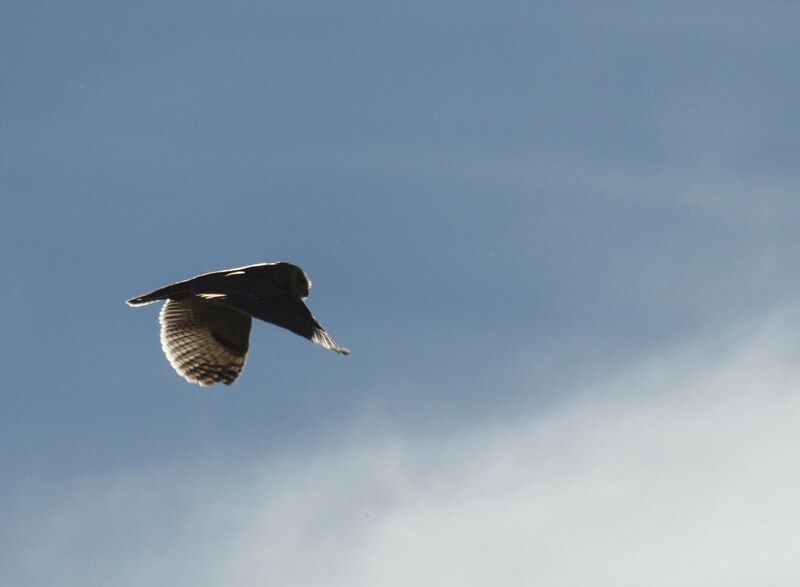 Guess that Bird - Photo ID Challenge!!! The Idaho Birding Blog vacation is now officially over. I am back in hopefully a more restrained manner. I thought it would be fun to start back up with a few photo ID challenges from photos I have taken over the last few months. 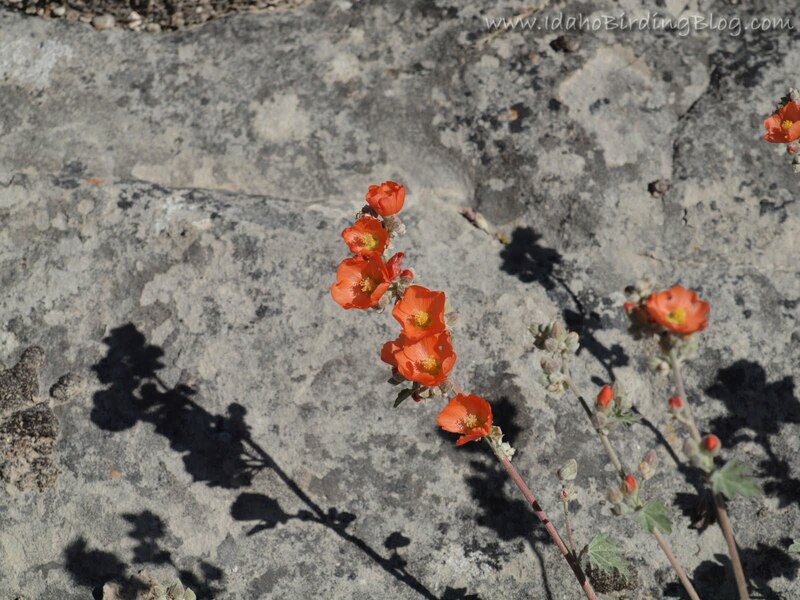 If you've been a regular follower of this blog, you will have an edge on a few of the photos. Some will be easy and others will be difficult. How many can you guess right? Remember, color lightening/enhancement with photo editors is cheating! I suppose zooming is okay though. Answers will be posted in a couple weeks. 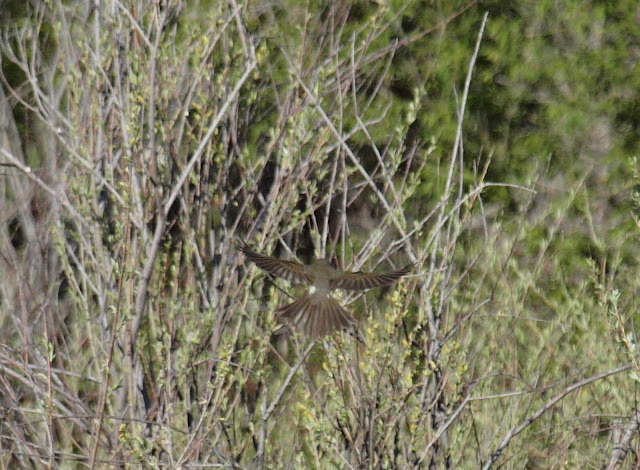 Hint: all of these birds were seen in Idaho in 2010! The fine folks of Penguin (Australia) sent me a review copy of the latest Simpson & Day field guide, the 8th edition. With all the updated information and the high quality presentation, this is the Australian "must-have" field guide for local and visiting birders alike. 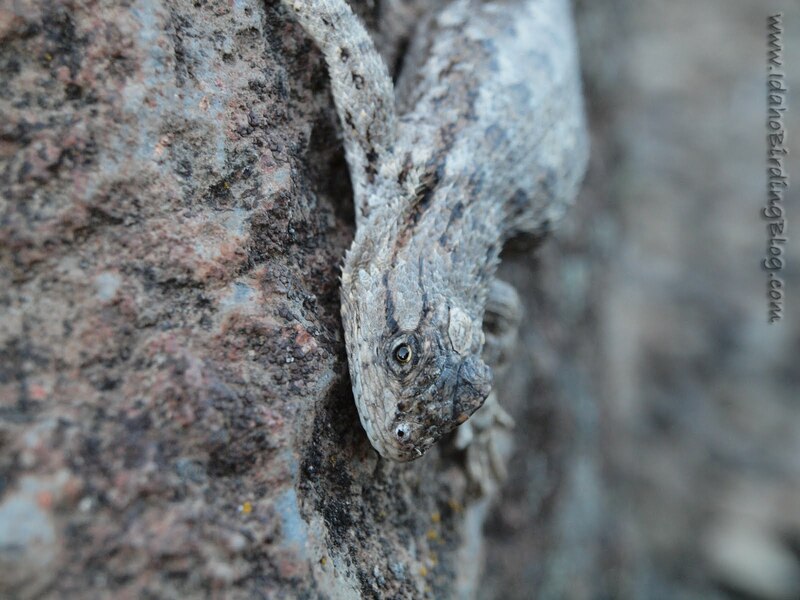 There are a lot of great things about this field guide, so let me point out a few of them. Starting with the cover; it comes with an attractive dust jacket with wonderful paintings. Under that is a very nice vinyl cover. Finally!...a few publishers recognize the importance of making durable books that are often exposed to harsh field punishment! This waterproof cover also can be used to identify sea-birds by their bills in life-size diagrams. It must be that identifying washed-up dead sea-birds is another sub-hobby of birding in coastal areas. I'd love to do it myself! The 132 color plates of the birds are really top notch. 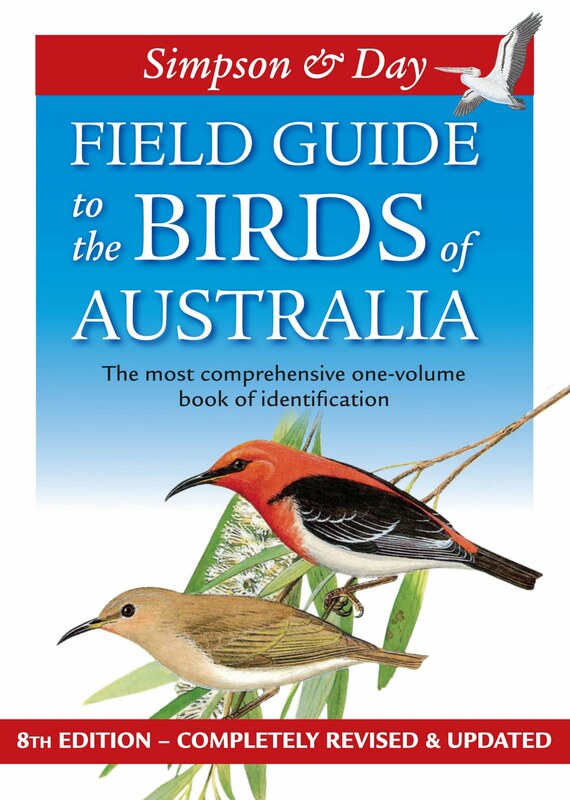 They are pleasant to look at and I can see that they would serve well to help birders identify the birds down under. In many cases the birds are shown in their typical habitat. 900 black and white drawings give additional useful i.d. 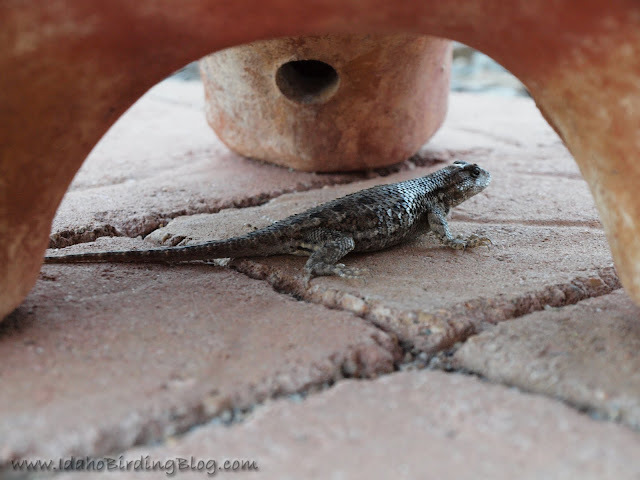 tips for most species. Each species has a fantastic distribution map and the symbols are quite easy to learn and follow. 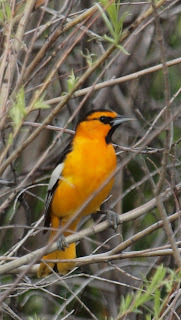 The descriptive text is succinct and well done with explanations of habitat, plumages, and other identifiable traits. The before and after information in the guide are chock-full of great stuff too. I particularly enjoyed the section on breeding information and the "Key to families". I might suggest to the authors/publisher that they put the "Quick Index" next to the "Key to families" on a heavier card-stock type of paper so that it is more easily and more quickly accessed. 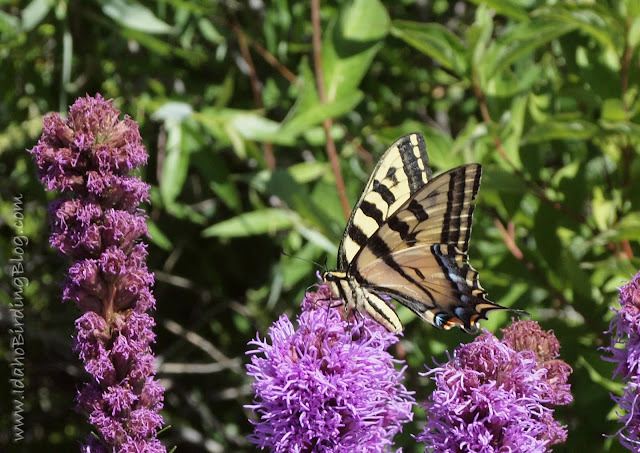 The section on vegetation and landform habitats is very helpful, especially for non-locals. Australia hosts some really amazing birds. So, when you go to check them out, don't forget your Simpson & Day 8th Edition field guide! 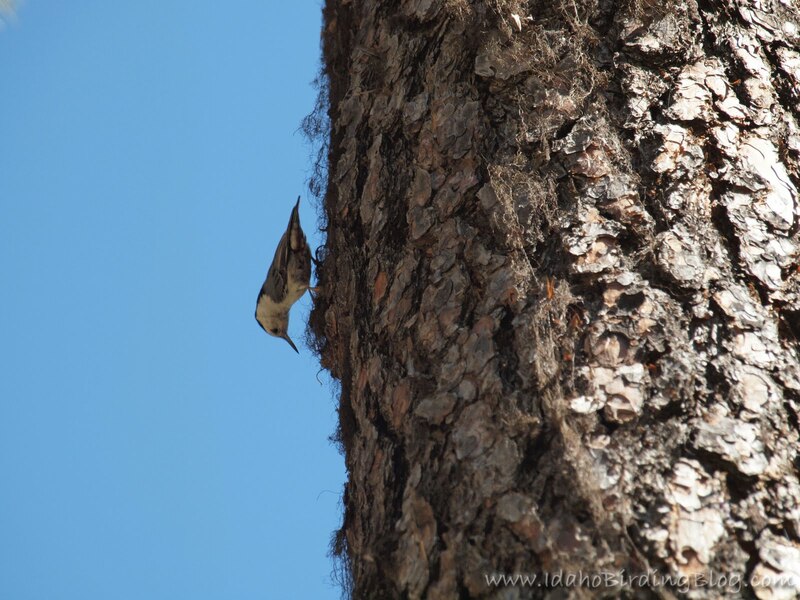 For those of you checking into the Idaho Birding Blog for the first time, I am hosting a little competition to see who can be the first eBirder in Idaho to see "two-ten in twenty-ten", that is 210 species of birds this year! That goal has already been reached! Now we are focusing on the second part of the competition which is to see who can submit the most checklists to eBird by the 210th day of the year (July 29th). Here are the rules of the game. 1. J Harry Krueger 252 - 1st to reach 210! 1. Darren Clark 248 - 3rd to reach 210! 3. Steve Butterworth 246 - 2nd to reach 210! 4. Cheryl Huizinga 239 - 6th to reach 210! 5. Heidi Ware 228 - 4th to reach 210! 6. Jay Carlisle 225 - 5th to reach 210! 7. Zeke Watkins 217 - 7th to reach 210! 8. Robert Mortensen 216 - 8th to reach 210! 1. Darren Clark 246 - 3rd to reach 210! 3. Steve Butterworth 238 - 2nd to reach 210! 4. Cheryl Huizinga 235 - 6th to reach 210! 8. Robert Mortensen 211 - 8th to reach 210!